Remember that childhood hobby of comparing the bridal dresses of all Disney princesses to figure out which one was the best? As you grow up you think of such thoughts as silly. But then comes your wedding day and you’re back to feeling like a little girl choosing between which princess she wants to look like. One mistake brides-to-be make, is that they don’t calculate timing. 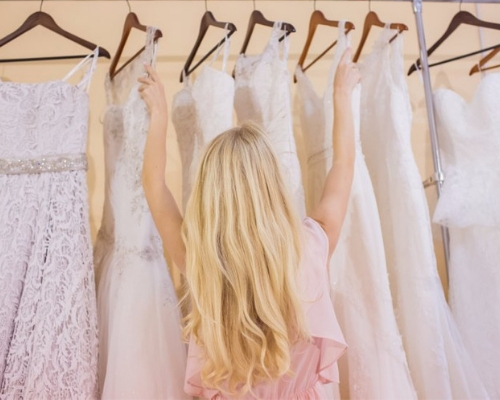 You see, if you go select your bridal dress only a handful of months before your big day, you may have to pay extra fees to get the ensemble ready in time. Since wedding gowns are made-to-order, you’ll have to pick a design and order it for stitching at least 6 months before you exchange vows. 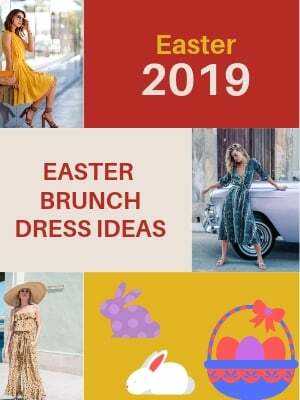 At the same time, you don’t want to select a dress too soon as you may lose interest in it in the months between you selecting it and the actual event. 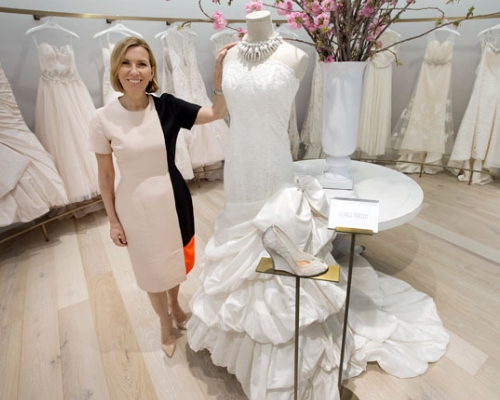 Another mistake women about to tie the knot make are that they don’t research what experts say prior to heading to a store to choose between different wedding dress styles. In this regard, it is best for you to hire a professional bridal stylist. What most ladies do is that they take a huge entourage with them to select their wedding gown. This cluttered crowd also includes friends who may be too picky, those who think they’re always right and a frenemy as well. 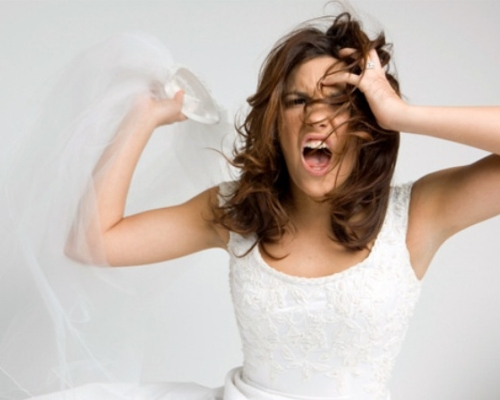 Between the mayhem of various voices praising and rejecting dresses, it is not uncommon of brides to lose focus of what they actually want for themselves. Consequently, they end up compromising their personal style. This is why it is best to go with only a trusted few and stick to what you truly know suits your style. Fitting is everything. No matter how pretty a dress is, there is a high chance it will look bland if it doesn’t fit well. A mistake most brides make is that they get a fitting that is too tight so that they may appear thinner or too loose so that they may feel comfortable. Don’t ever do that. If you are purchasing a dress off the rack and planning to get it fitted later, go for a piece no more than two to three sizes bigger. 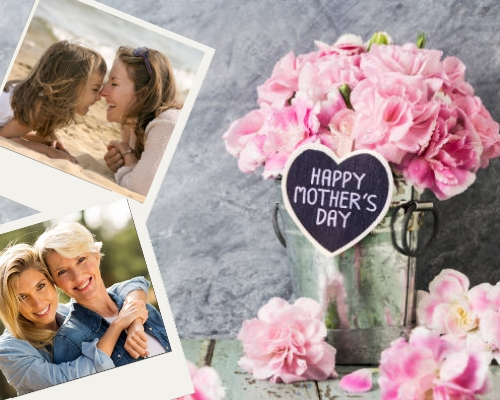 Also, always make sure there is enough time between your wedding date and the date the gown reaches you so that you can get any alterations in fitting made if needed. 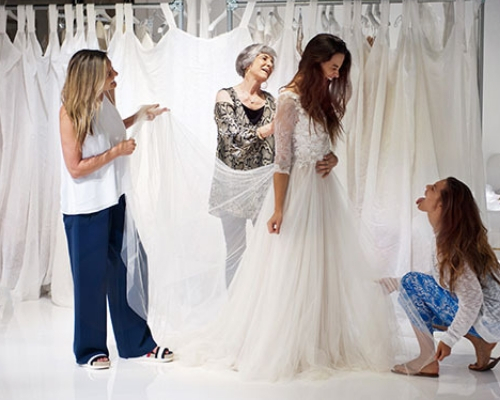 When picking a bridal dress, several women forget about their comfort. They go for cuts and designs which look pretty but are not comfortable. Say, for instance, going for an overly embellished gown which itches when worn. This is why it recommended trying your desire dress before finalizing one. 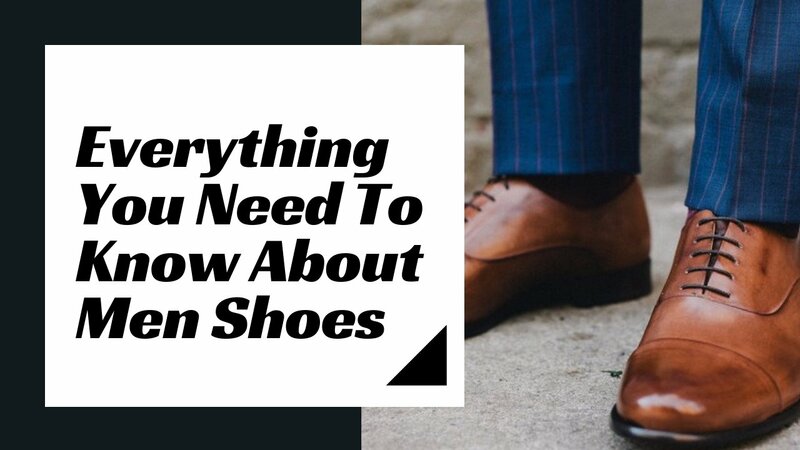 This way, you can be sure about which one makes you feel good along with looking good. 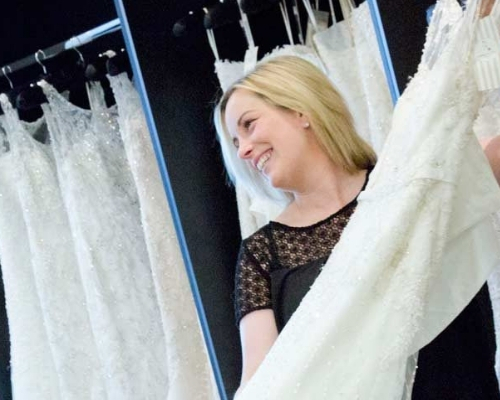 From getting ideas sketched to tweaking the muslin mockup to the final piece, the process of getting a wedding gown ready is lengthy, repetitive and expensive. This is why it necessary to have a set budget in mind and to adhere to it. If you’re tight on budget, don’t forget to check the sale section and make use of coupons. However, keep in mind that any changes you get made, no matter how small, will probably not be included in the sale price. 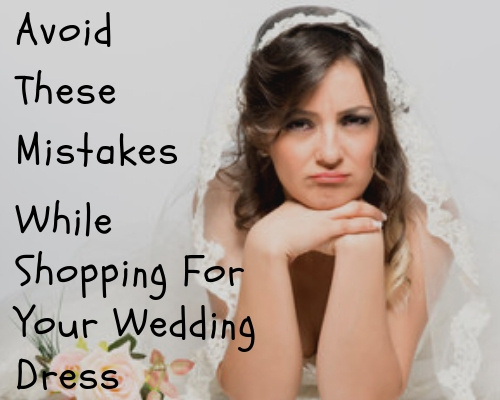 Most brides make two mistakes when it comes to choosing the stores they plan to visit for purchasing their wedding gowns. They either go to way too many stores or they go for stores that are actually unreliable only for the sake of saving some bucks. This move can lead to a lot of disappointment which is why it is best to go for only known stores. 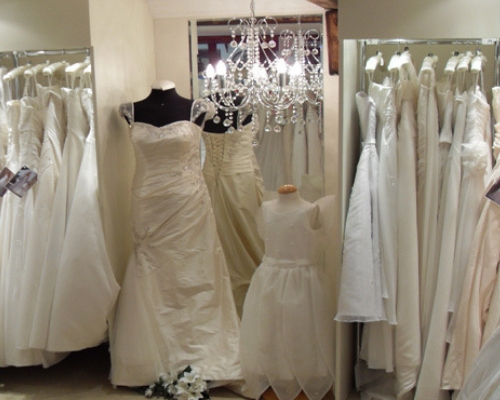 Particularly, if you are shopping for your wedding dress online. Ladies often get so excited about choosing their wedding dress that they forget thinking about their lingerie. This can create a problem at the last moment if your undergarments don’t align with your dress’s measurements and material if they don’t fit well or pose another such problem. 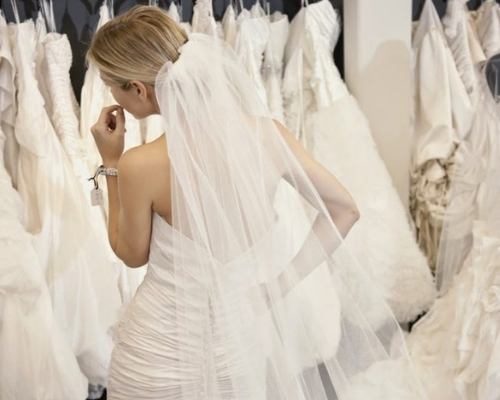 Trying on a dozen or so wedding dresses before finalizing one is a bad idea. This is because when you have way too many options, you tend to get confused. 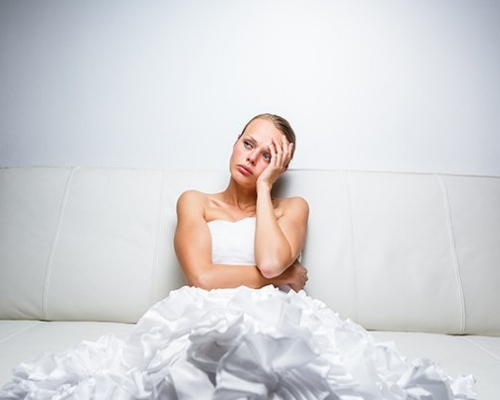 As a result, you make the wrong choice which means your big day is partially ruined. A better idea is to finalize two to four dresses and then go about trying them all on to finally decide on the one which you’re sure is perfect for you. Last but not least, most brides feel embarrassed when it comes to asking questions about what may work, and what may not work as well. They also avoid asking money related questions, because the idea of repeating finance-related concerns, again and again, can seem annoying. However, it is best to avoid this mistake and ask all the questions that pop in your mind. After all, this is the biggest event of your life when the limelight is only on you and you don’t want anything going wrong. Regardless of whether you’re an ordinary girl or Meghan Markle, your wedding look is going to be talked about in your circle. Considering your marriage is the biggest event of your life, you should not make any mistakes when purchasing your wedding attire.